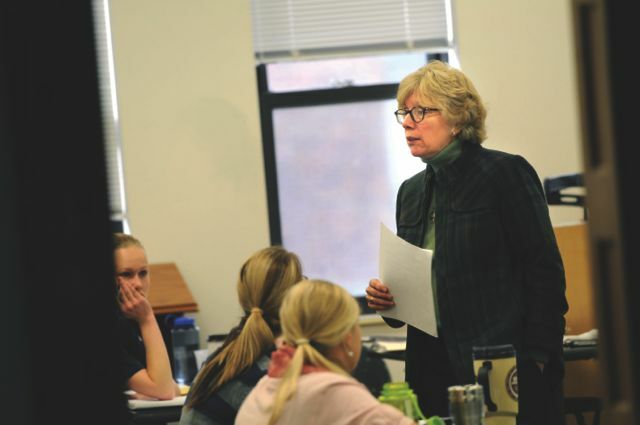 The Augsburg Master of Social Work program, fully accredited by the CSWE, is a program of distinction and quality. Our purpose is to prepare social work students for advanced professional practice in public and non-profit agency settings. Our mission is to develop competent social work professionals for advanced multicultural practice which promotes social justice and empowerment towards the well-being of people in a diverse and global society. Our highly integrated curriculum provides a well-rounded, coherent education combining social work theory, policy, practice methods, skills training, research, and evaluation techniques. Our class sizes of 10-20 offer you individualized attention from outstanding faculty who are internationally known for their teaching and research. 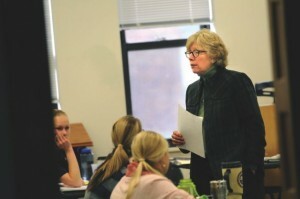 Adjunct faculty are innovative practitioners and administrators from agency-based settings. Students enter the program at either the Foundation or Advanced Standing level. Students also select between two concentrations: Multicultural Clinical Practice (MCCP) or Multicultural Macro Practice (MCMP). Field placements offer challenging and rewarding experiences in both urban and rural settings, and include opportunities in culturally diverse settings. Additionally, we offer short-term study abroad travel seminars to engage students in comparing our social services to those of other countries, including Slovenia, China, Namibia/South Africa, Mexico, India, and more. how to evaluate the effectiveness of your social work practice and of social work programs. 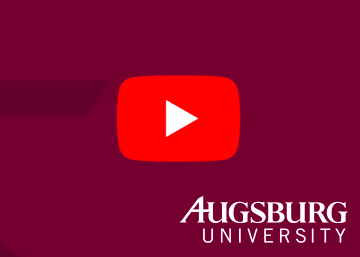 As an Augsburg MSW graduate, you will be better prepared to emphasize your clients’ strengths, solve problems within a holistic, systems framework, and practice social work informed by sound research and evaluation.